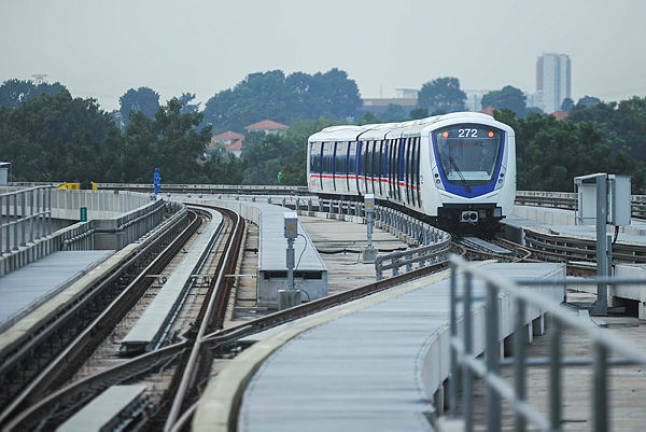 14 Feb 2019 / 15:18 H.
KUALA LUMPUR: Construction work of the light rail transit 3 (LRT3) project, which has been idled for nearly a year amid the Pakatan Harapan government’s review of mega projects, is set to resume in the second half of the year, according to Malaysian Resources Corp Bhd (MRCB). Currently, about 10% of the 37km-long rail line, running from Bandar Utama, Petaling Jaya to Johan Setia, Klang has been completed, and works should continue after its redesigning plans are completed, MRCB’s chief financial officer Ann Wan Tee told a press conference after its EGM today. The new government had in July last year approved the continuation of the project at a final cost of RM16.63 billion, which was reduced by 47% from RM31.65 billion. The RM16.63 billion includes land acquisition costs, interest payments during construction and other costs while the implementation concept will be remodeled from a project delivery partner (PDP) to a fixed price contract. To recap, MRCB and its joint venture (JV) partner George Kent (Malaysia) Bhd were appointed the PDP of LRT3 on Sept 4, 2015 at an approved construction budget of RM9 billion. 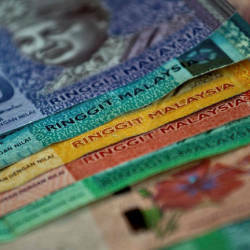 The contract for MRCB-George Kent JV is now fixed at RM11.86 billion. “So the profit and revenue which we expected the JV to recognise last year obviously deferred and we expect the revenue and profit contribution from the project will reactivate in the second half of this year,” MRCB’s chief corporate officer Amarjit Chhina added. At its EGM earlier, Amarjit said the group’s shareholders have ratified the termination of the concession agreement for the construction, management, operation and maintenance of the Eastern Dispersal Link Expressway (EDL), which came into effect on Jan 1, 2018. “I think the shareholders understand why we undertook the removal of the EDL from our balance sheet. We are very pleased with the outcome,” he added, noting the group’s debt has been reduced by 36% from the sale of the expressway. Ann also noted that the transaction of the RM1.32 billion settlement sum from the government for the concession termination was completed in November last year, and MRCB has since settled the EDL concession debt of about RM1.1 billion. Financially, Amarjit said the EDL sale will have no impact on the group’s revenue ending Dec 31, 2019 (FY19), compared with FY18, since the group has stopped tolling on the EDL since Jan 1, 2018. “However, despite being able to reduce our gearing over the last three years, our land bank has increased and construction order book also has increased dramatically during that period. 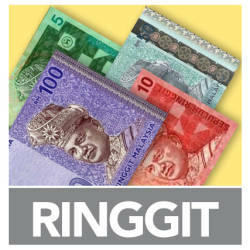 “In fact, I think our construction order book probably is the largest in the industry at the moment, at RM23 billion. Coupled with a strong balance sheet now, generally I think we are pretty in a good shape,” he added.